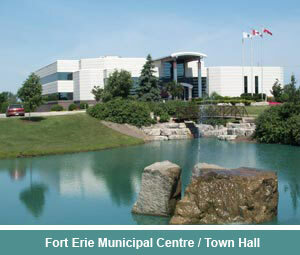 For the past two years, the Town of Fort Erie has been participating in an energy and environmental benchmarking project conducted by the Canada Green Build Council. The pilot project compared the performance of arenas across Canada to establish national performance and design standards in recreation facilities. After comparing sizes, amenities, operating seasons and local climate data, the data revealed that the Town’s twin pad arena, known as the Leisureplex, was the top performing, multi-use facility studied.